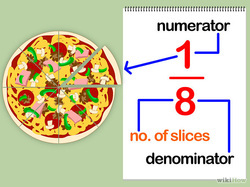 The numerator is the top number. 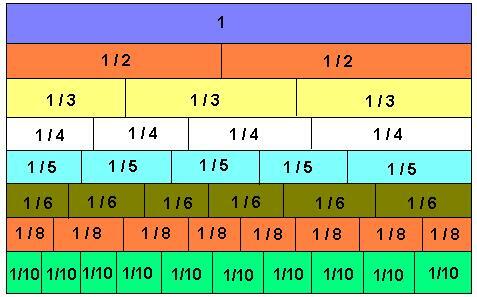 It tells how many pieces you are considering. 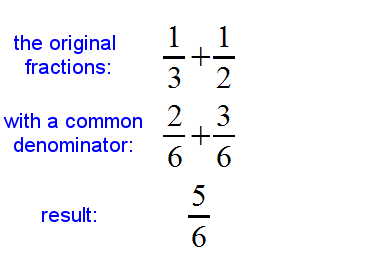 The denominator is the bottom number. 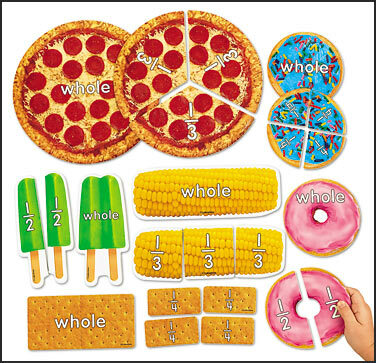 It tells how many EQUAL pieces that you have. 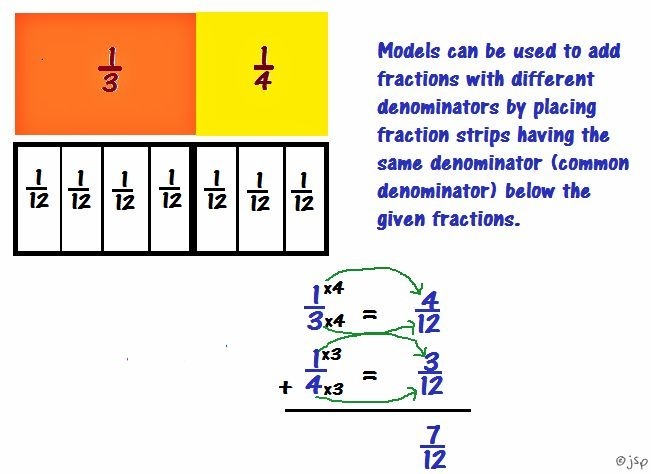 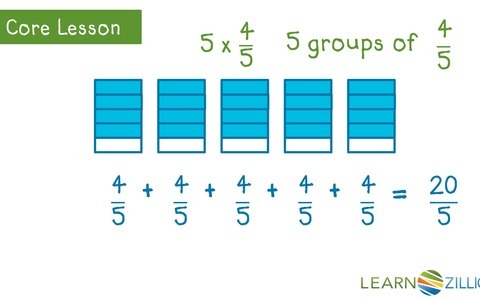 Find multiples of the numerator and the denominator.